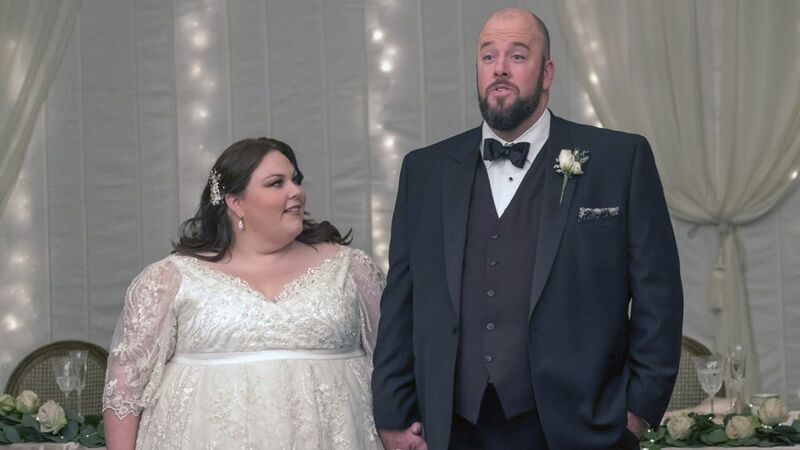 Chrissy Metz as Kate and Chris Sullivan as Toby in the This Is Us Season 2 finale. 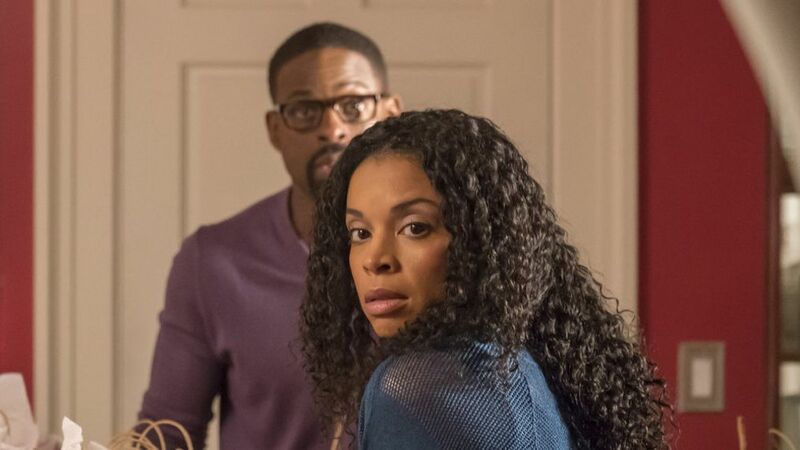 The season finale of This Is Us was both rewarding and concerning for fans of NBC's hit family drama. As one mystery wrapped up—Jack's (Milo Ventimiglia) death—quite a few more blossomed, including Kate's (Chrissy Metz) new husband Toby (Chris Sullivan) seemingly returning to a bed-ridden depression. The actress details how her real life influences the role of Kate. While promoting her new book This Is Me, Metz gave some insight into Season 3 and what sparks Toby's breakdown—a true shock considering fans have never seen him outside of his normal cheery state. That said, in the first season, he had admitted to past bouts of depression following the end of his first marriage. All of the answers, reactions, and theories from Season 2's final episode. When TV Insider spoke to Metz recently, she teased, "Kate and Toby are looking forward to trying to have a family together and it might not be in the most conventional way." This detail about family-planning makes sense—after suffering a miscarriage in Season 2, Kate said she wanted to try again for a baby. "I’m really looking forward to that because, as the writers and [showrunner] Dan [Fogelman] have shown in the past two seasons, every time you think they’re taking you one way, I’m always thrown for a loop," she continued. "So it’s definitely going to be unconventional in the approach but also really figuring out what Toby’s depression is all about." The actress also reveals the cast's best crier and her 'Roseanne' reboot audition. In a recent interview with Entertainment Weekly, the actress revealed more details about his storyline, explaining, "Having a baby is something that is life-changing, and two people just want to hope that they can have a baby. Whose fault is that? Maybe there’s something going on physically with Toby, too? Who knows? Those things might not have been talked about or addressed because we keep our secrets and we’re ashamed of them." Is she hinting at fertility problems? It would explain Metz's response to TV Insider about having a family but not "in the most conventional way." Maybe this means that Toby and Kate will adopt—it would fit with the Pearson family storyline, as Randall was adopted by Jack and Rebecca (Mandy Moore). If the tears caused by this show were lemons, we'd have a lot of lemonade. Metz continued, "It’s important to note that in relationships, there’s always somebody that might be a little stronger at one time, and then that dynamic switches. "[Toby]'s helped Kate get through so much of her stuff that she’s really ready to show up for him, and while it might be difficult, it’s going to be necessary because they’re going to contend with some hardships," she concluded. Metz's words give us hope that Kate and Toby can get through the hardships that are coming their way. Until then, we're just going to take one Pearson family-style exhale and hope for the best.